Key diabetes info you should know about. Diabetes mellitus is a condition characterized by high blood sugar levels. It occurs when the body does not produce enough insulin or it cannot use the insulin it produces. It is a complex condition affecting millions of people, and it can also lead to complications or other serious conditions if not diagnosed or treated in time. There are three types of diabetes a person can develop, namely Type I, Type II and the so-called Gestational diabetes mellitus. Type I diabetes mellitus is the least common type of diabetes people develop, but also the most serious. It usually occurs during childhood years and it occurs because the body is not able to produce enough insulin. Patients suffering from it are often called insulin-dependent, as they depend on injections of insulin to reduce their blood sugar levels. Believed to be an autoimmune condition where the body turns on itself, type 1 diabetes also affects the immune system. These patients can easily develop serious infections or conditions that their bodies cannot fight against on its own. Type II diabetes mellitus is the most frequent and it can affect people of any age. In this case, the body could produce insulin but cannot use it properly and thus may disrupt the functions of the liver, muscle and fat cells and the body needs some outside help in enabling glucose to enter the cells and in helping the body to function properly. Gestational diabetes mellitus affects women during pregnancy and, with proper care, it usually disappears after pregnancy. Women developing this condition are much more predisposed to develop gestational diabetes mellitus on future pregnancies or even Type II diabetes, therefore they should be careful about their lifestyle and do everything they can to preventing the occurrence of diabetes mellitus. There are several factors that may lead to diabetes. Knowing what they are might help you to successfully preventing the appearance of diabetes. The major risk factors for diabetics are a weak immune system, obesity or genetic predisposition. If you are overweight, you are in great danger of developing the disease and you should take great care. Keep in mind that a healthy diet and losing a few pounds can greatly diminish the risk of developing diabetes mellitus. 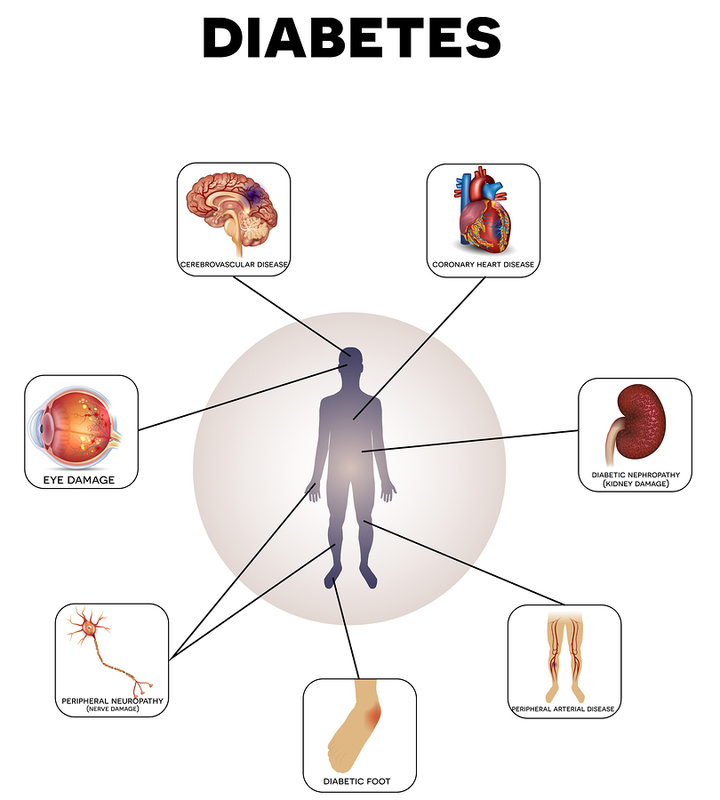 There are several symptoms of diabetes, but it is not necessary that all or even some of them will be readily obvious. Some diabetic patients don't really develop any obvious symptoms early on, that's why it is believed that as much as 6 million undiagnosed diabetics live in the U.S. alone. The most frequent symptoms are eyesight problems, fatigue, sudden weight loss, excessive thirst, excessive urination and poor wound healing. 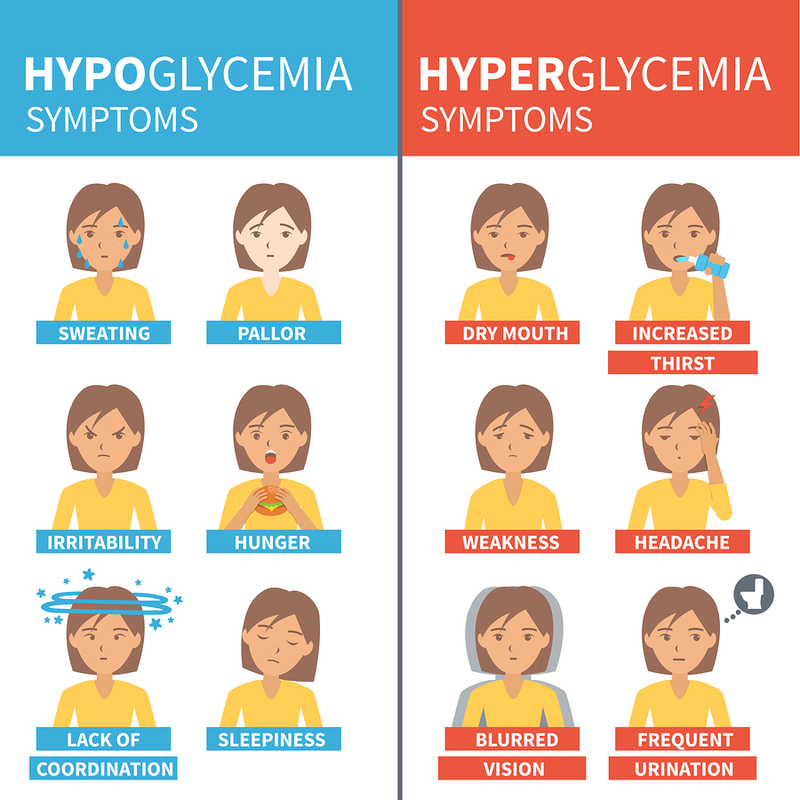 If you are experiencing any of these symptoms, you should see a doctor as soon as possible and get tested for diabetes. Switching to a low carb or ketogenic diet and getting regular can help diabetic patients live a normal life and minimize the need for medications.